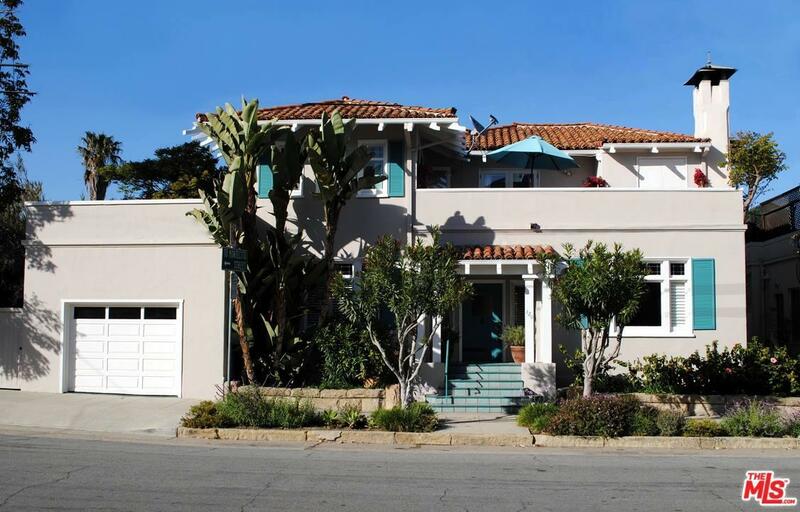 Extraordinary opportunity to own an exceptional, iconic property located in the heart of the highly coveted West Beach neighborhood. 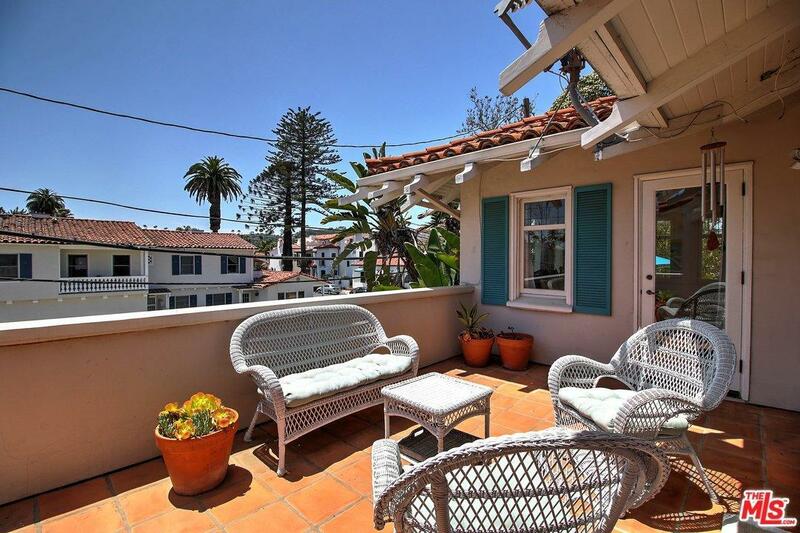 'Casa Azzurra' is situated less than 2 blocks to the beach, State Street, Funk Zone and Pier. 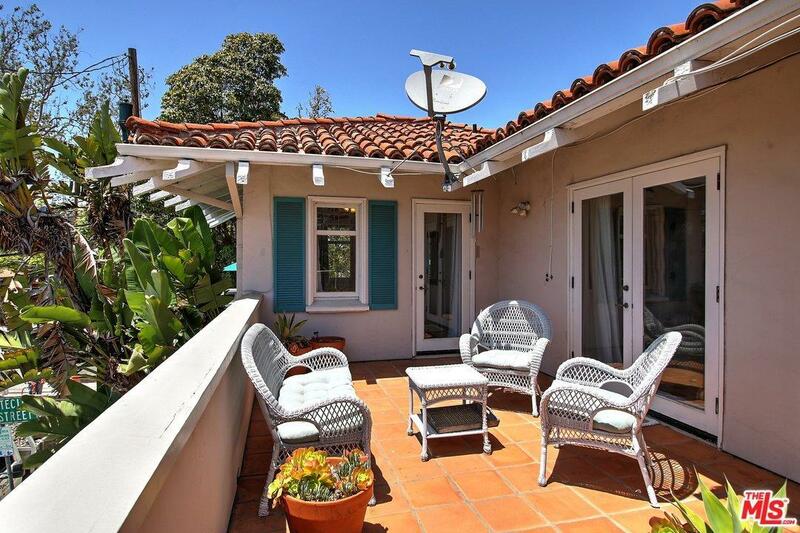 With its abundance of natural light, numerous patios, vaulted ceilings, 2 private master suites and additional 3rd bedroom with bathroom, this home exudes the rich and historic architecture of Santa Barbara. 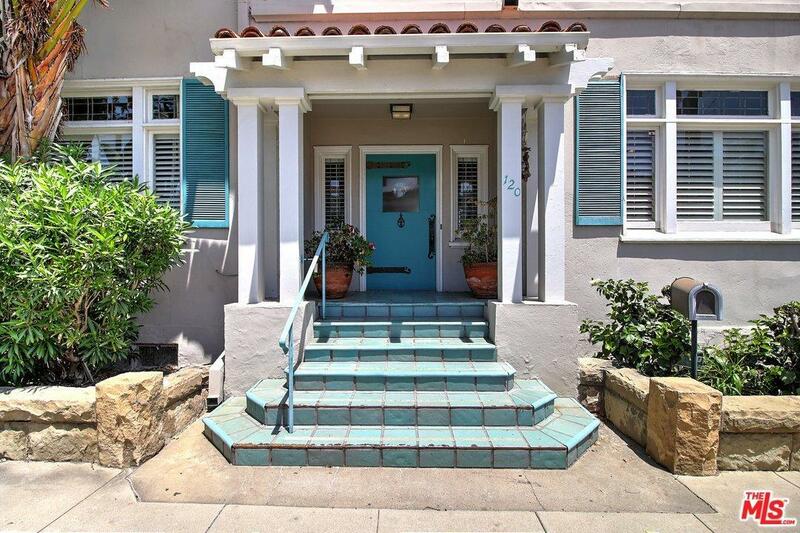 Great investment opportunity with zoning designation recognized by the City of Santa Barbara for hotel use or short term rental stays for less than 30 days upon issuance of City Permits.